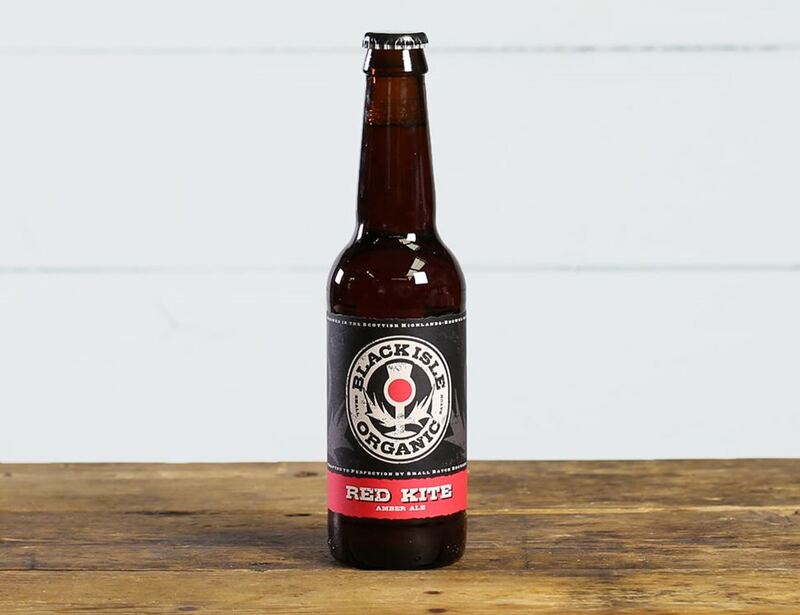 Black Isle Red Kite is a delicious amber ale bursting with citrus and malt. It’s fresh, cold filtered and unpasteurised for exceptional flavour. Store in a cool dry place. Best enjoyed chilled.